Hey Geekies! I know you have been waiting for the celebrity lineup for AsiaPOP Comicon (APCC) 2017 and it’s now here. The past days have been surreal for pop culture fans because APCC just announced that they’re bringing not just one, but two DC actors in Manila. Ladies and gentlemen, let us welcome Ray Fisher and Tyler Hoechlin! 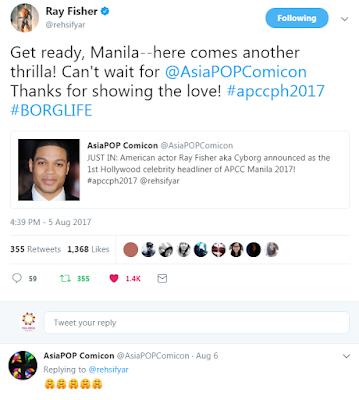 AsiaPOP Comicon Manila 2017 (APCC Manila) invites American actor Ray Fisher, aka Cyborg, from Batman V Superman: Dawn of Justice and the highly anticipated film Justice League. Fisher will be the first Hollywood celebrity headliner to take on the biggest pop culture event in the country. 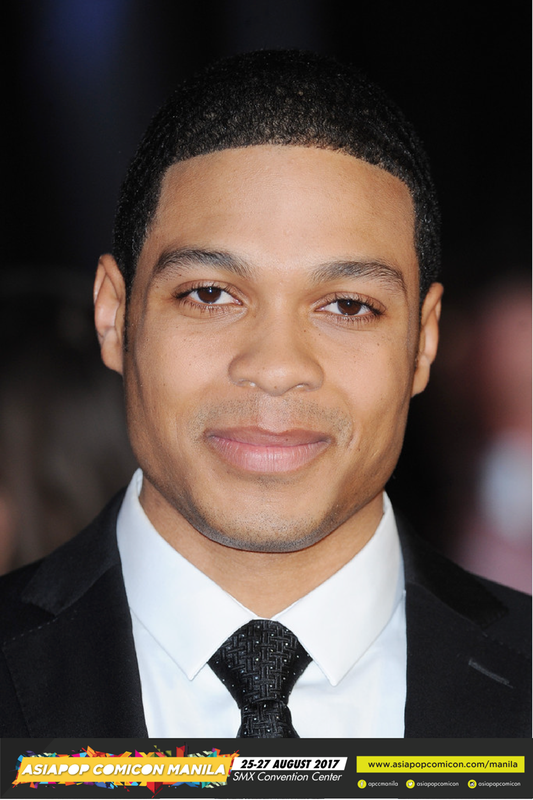 “We have always believed in bringing unique talent and content to AsiaPOP Comicon Manila and this year is no different as we are bringing one of the brightest talents and potential future superstar, Ray Fisher who is reprising the role of Cyborg in the forthcoming blockbuster Justice League and will continue to be key superhero character within DC Universe,” said Abdulla Mahmood, Director, Marketing and International Business, Al Ahli Holding Group. “Die-hard DC fans who were craving for a superhero talent have their wishes fulfilled as they will get an opportunity to interact with Ray Fisher as Cyborg”. Fisher expressed his excitement in coming to Manila via Twitter last August 5, the day APCC announced him as their first celebrity headliner. Sharpen your fangs and get your capes out, as AsiaPOP Comicon Manila 2017 (APCC Manila) unveils its next celebrity guest: Hollywood actor Tyler Hoechlin. 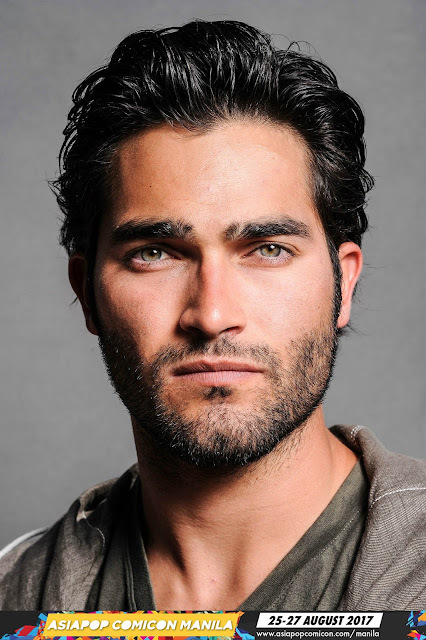 Tyler Hoechlin plays tragic werewolf Derek Hale in the MTV series Teen Wolf. He also stunned audiences last year as the iconic Superman in the CW series Supergirl. An established performer who had been acting since he was nine, Hoechlin's first big break came when he played the timid Michael Sullivan, Jr. in the crime film Road to Perdition. This landed him several nominations and awards, as well as the role of Martin Brewer in the long-running series 7th Heaven. The rest was history, as he made more appearances in various movies and television series: 2008’s Solstice, 2011’s Hall Pass, and guest appearances in CSI Miami, Lincoln Heights, My Boys, and Castle. “It is great to have Tyler Hoechlin as one of our main talents at AsiaPOP Comicon Manila 2017 as he resonates very well with our target pop-culture Filipino fans who have loved him immensely in Teen Wolf, while he has also made an impact in the iconic character of Superman in Supergirl TV series” said Abdulla Mahmood, Director - Marketing and International Business Development, while further adding “It’s a fantastic opportunity for Tyler Hoechlin’s die-hard fans to meet and greet him in intimate session during the event in Manila”. Hoechlin will next be seen in Fifty Shades Freed, the third installment in the bestselling Fifty Shades series, starring opposite Dakota Johnson and Jamie Dornan. He is also slated to appear in the Peter Hutchings-directed series Departures, alongside Asa Butterfield, Nina Dobrev, and Maisie Williams. Comic book fans rejoice, as another artist will grace APCC! Rodney Ramos is a veteran in the comics industry and has been a professional penciller and inker for more than 15 years. He has worked with various major studios such as Marvel Comics, DC Comics, Marvel U.K., Valiant, Acclaim, Malibu, and Continuity Comics. Some of Ramos’ inking credits include the critically-acclaimed Transmetropolitan, Spider-Man, X-Men, Batman, Wonder Woman, and many more. Catch all of these stars and more this coming August 25 to 27, 2017 at the SMX Convention Center in Pasay City. Enjoy a weekend of awesome experiences in movies, TV, comics, music, cosplay, and everything in between! You can also join meet-and-greet sessions, autograph signing sessions, and once-in-a-lifetime photo opportunities. Ticket prices and schedule for guests will be announced soon. Day Passes are now available at SM Tickets outlets or at the SM Tickets website, with prices at PhP600 (one-day pass), PhP900 (two-day pass), and PhP1,100 (three-day pass). These tickets will give you access to stage activities, performances, and the main show floor. The event is free for children aged five years and below for all days, but a valid identification is required for verification purposes before entering the show floor. 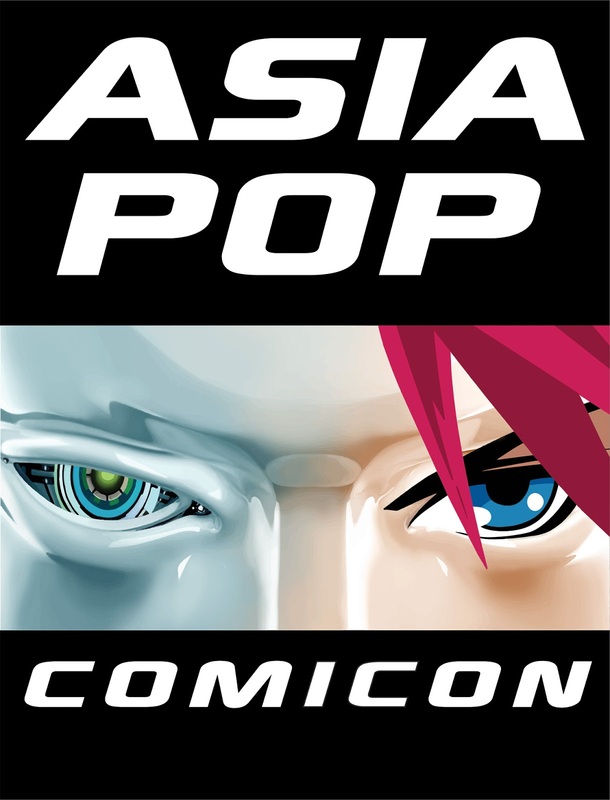 Are you excited to see Ray Fishers, Tyler Hoechlin, and other guests at AsiaPOP Comicon? Let me know your thoughts in the comments section below. You can also reach me via Facebook, Twitter, and Instagram.